Did you know that there also some great superfood around that can help us lose weight....Yeah.... These food can actually help us slim down as well as maintain a healthy weight and giving our body sufficient nutrients to aid in lowering cholesterol and blood pressure, preventing heart disease, and controlling type 2 diabetes. These superfoods are also touted to help boost our metabolism to burn fat, curb cravings for fatty foods. and keep our energy level high. Flaxseeds are ideal for those who want to lose weight fast, thanks to their healthy fat and fiber content. Flaxseeds also contains a high amount of omega-3 fatty acids (omega-3s) that help in weight loss. 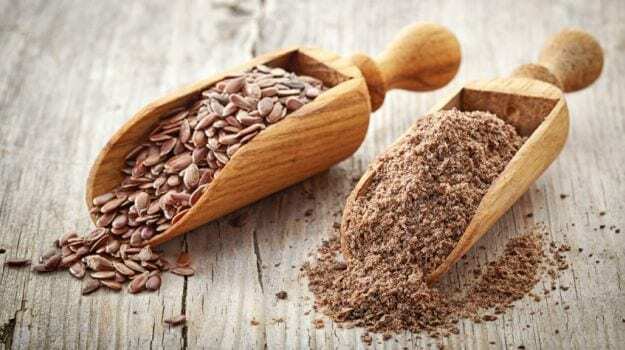 Flaxseed is said to also help reduce inflammation markers such as CRP and TNF-a, improve the lipid and metabolic profiles and reduce the risk of cardiovascular disease. Just add 1 to 2 tablespoons of ground flaxseed into your drink or diet. You can add it in your smoothies, juice, yogurt, cereals, salads, or soups. Just make sure to drink enough water throughout the day. Blueberries should also be included in your diet. These small berries contain powerful antioxidants, which neutralize free radicals. They contain ample amounts of soluble fiber and water that produce a feeling of fullness so that you will stay satisfied for a longer duration between meals while improving digestion. The manganese in it metabolizes proteins, carbohydrates, and fats. Blueberries are free from fat, cholesterol, or sodium. Blueberries can be amazing in eliminating belly fat. The polyphenols in blueberries reduce belly fat and even reduce the risk factors for metabolic syndrome. Try to eat about a cup of blueberries every day. Just add them into your fruit salad, smoothie, or yogurt. 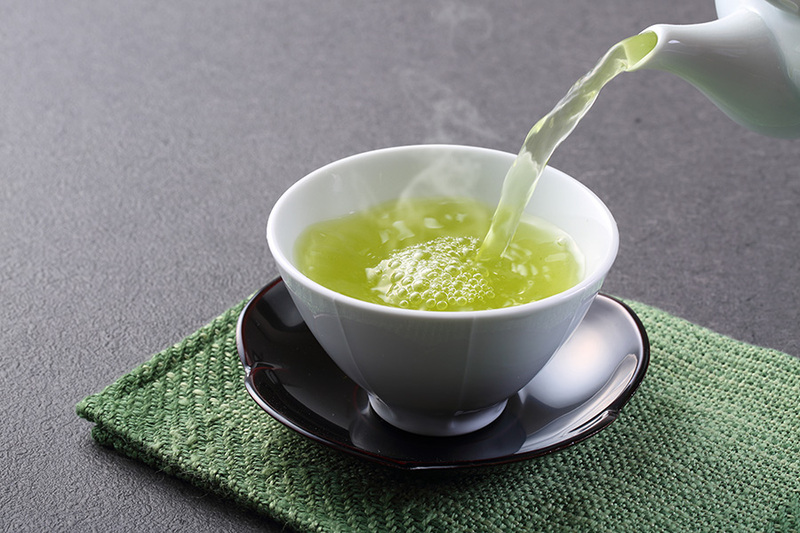 Green tea has something called epigallocatechin-3-gallate (EGCG), an antioxidant that burns calories throughout the whole day and it also restricts fat absorption and increasing the body’s ability to burn fat. It even keeps your body hydrated, which can help reduce your appetite. For optimum health benefits and to manage weight, drink two cups of freshly brewed tea or concentrated green tea everyday. Almond contains lots of fiber, protein, and monounsaturated fat that help in losing weight. The fiber in almonds make you feel full and nourished so that you avoid unhealthy foods. People who ate 1.5 ounces of almonds daily for a period of 4 weeks did not gain significant weight. The vitamin B and zinc in almonds also help stop sugar cravings. Eat a handful of dry roasted or soaked almonds, in place of your regular snack. 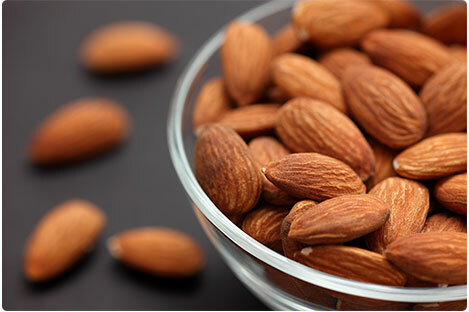 As almonds contain calories, try not to eat more than 1 ounce, or 23 almonds. You can also drink unsweetened almond milk to lose weight. It is also said that eating half of a fresh grapefruit before meals can result in significant weight loss. Its fat-burning ability comes from its fat-burning enzymes. Even insulin resistance can be improved with fresh grapefruit. Insulin is a fat-storage hormone that can affect your weight. As a grapefruit contains 90% water, it can fill you up; so you eat less. It is even packed with immune-boosting vitamins and antioxidants, and is also low in calories. Please note however that grapefruit may not be suitable for people on certain medications such as statins and antihistamines. An oatmeal breakfast is great for those who are trying to lose weight or maintain a healthy body. Oatmeal contains beta glucan, a kind of soluble fiber that lessens abnormal levels of fat in the blood. It induces greater feelings of fullness and a reduction in hunger. Eating oats regularly can help reduce body weight and waist-to hip ratio. Cook it with skim milk and add healthy toppings such as almonds or berries to keep the calorie content low. Orange is an incredible superfood for weight loss. High fiber and vitamin C contents of the fruit promote weight loss. This low-calorie fat-free fruit is also a good source of nutrients required for a healthy body. Start your day with an orange and also drink a glass of fresh orange juice daily. However, do not drink packaged orange juice as it contains sweeteners and preservatives. Cold-water fish like salmon also boosts your body’s metabolism and helps burn fat faster. Salmon contains a lot of good fats, which are conducive to weight loss. Also, the good quality protein in salmon also supports weight loss. Protein requires more energy from the body to process, thus providing the fat-burning benefits. In addition, lean sources of protein like salmon help you feel full for longer. 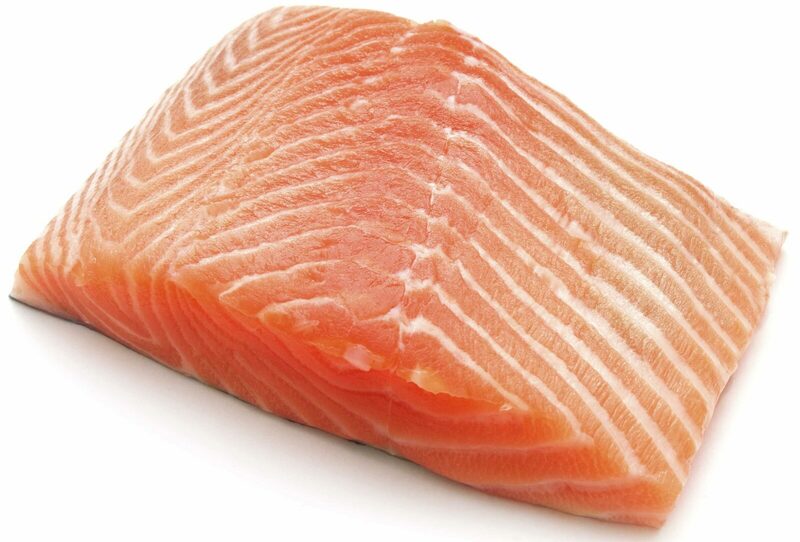 Salmon also contains vitamin D, which is deficient in many people. Try to eat two or three servings of salmon per week. You can try grilled or baked salmon dishes. Although avocados are high in fat, they are an excellent addition to any weight loss program. The monounsaturated fats in avocados help satisfy hunger . Besides, avocados are rich in L-carnitine, an amino acid used in metabolizing fat. They also have good amounts of soluble and insoluble fiber, which are effective for weight loss. Consumption of avocados with salads is touted to help in weight management, ideal cardiovascular health, and blood glucose control. Eat half an avocado every day. The rich texture and flavor of avocado make it a perfect addition to any dip and spread, or when chopped into salads. However, like everything else, do not overindulge in this rich, creamy fruit. This is a no brainer but did you know dark chocolate can actually help you lose weight. Dark chocolate with a high quantity of cocoa is rich in antioxidants that help you slim down. It even revives your metabolism to burn more fat. Dark chocolate reduces the expression of genes involved in fatty acid synthesis, thus reducing the digestion and absorption of fats and carbohydrates, and increasing satiety. People who either ate or smelled the chocolate that consisted of 85 percent of cocoa showed a drastic reduction in ghrelin and satiated appetites. The hormone ghrelin is produced in the body to increase your appetite. The magnesium content of dark chocolate keeps body pain at bay, which makes exercising far more appealing. It can help lower blood pressure, increase blood circulation, and prevent arteriosclerosis, all side effects of obesity. If you are trying to lose weight, it is recommended to eat an ounce of dark chocolate three times a week, with the composition of cocoa between 70 and 85%. pictures here are taken from google and used only for illustration purposes. I love all these that you've listed except for almonds. I've been avoiding nuts since I started breastfeeding my kids. My husband has a history of allergies. That's why I try to be extra careful so that our kids would not have allergies too or so that the negative effects on them would not be too bad. i have all this foods in my kitchen. mesti ada. Slim Fast may have been good when it first same out, but with today's diet choices, there are much better diet programs available. By executing the program we plan for you, you're certain to lose the weight and keep it off for good. Bryan Adams is coming to Kuala Lumpur!! !